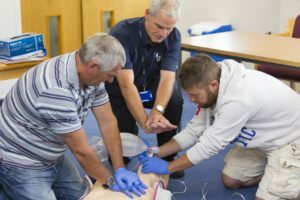 In a medical emergency, basic first aid knowledge and immediate action can save lives, especially in remote locations. 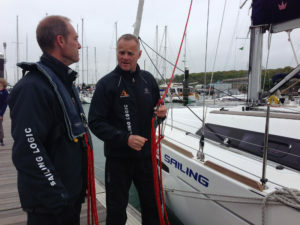 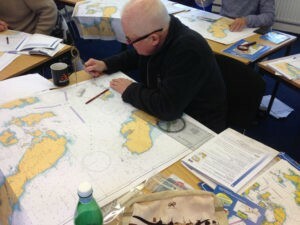 This one-day course covers the usual first-aid areas, but with a boating focus. 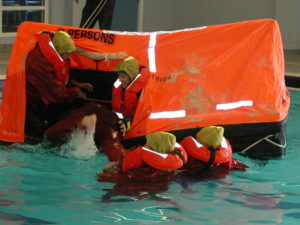 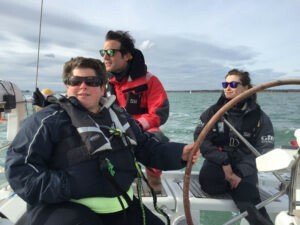 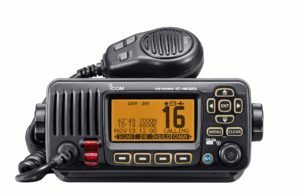 It is designed to provide a working knowledge of first aid for people using small craft and addresses the associated risks, dangers and likely injuries. 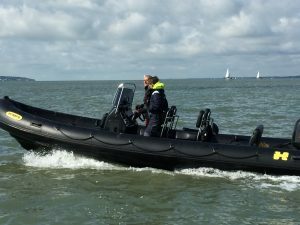 It fulfills the requirements for professional skippers of small craft working within 60 miles of safe haven. 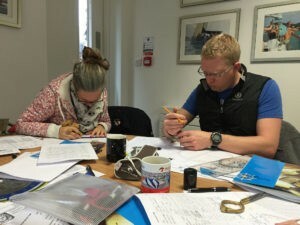 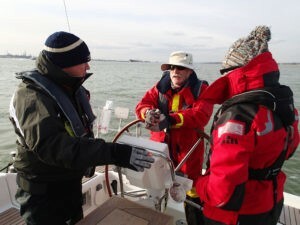 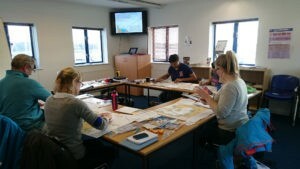 Our one-day RYA First Aid course is run from our dedicated classroom in Port Hamble Marina on a Sunday 10am start.